Interlocking lead bricks offer the best protection from harmful radiation. Interlocking brick configuration can be altered and custom designed. Medi-RayTM developed a revolutionary interlocking design for lead bricks. Contact Medi-RayTM for high quality interlocking bricks at 877-898-3003. Typically, lead bricks are used in areas where protection from high intensity radiation is required. Medi-Ray™ manufactures different types of lead bricks that consist of interlocking features to assure maximum protection from harmful radiation. Call us at 877-898-3003 to learn more about lead radiation shielding products. Lead lined products are used in some industries to keep workers safe from harmful radiation. 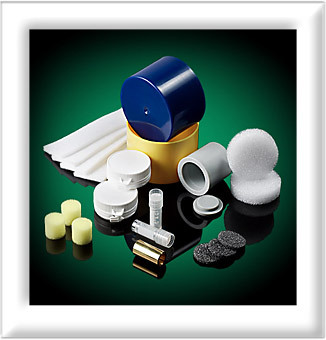 For lead lined radiation shielding products, call Medi-Ray™ at 877-898-3003, 914-961-8484. Lead bricks are used in areas where protection from very high intensity radiation is required. Medi-Ray™ manufactures different types of lead bricks with interlocking features to assure maximum protection from harmful radiation. Call us at 877-898-3003 to learn more about lead radiation shielding products.